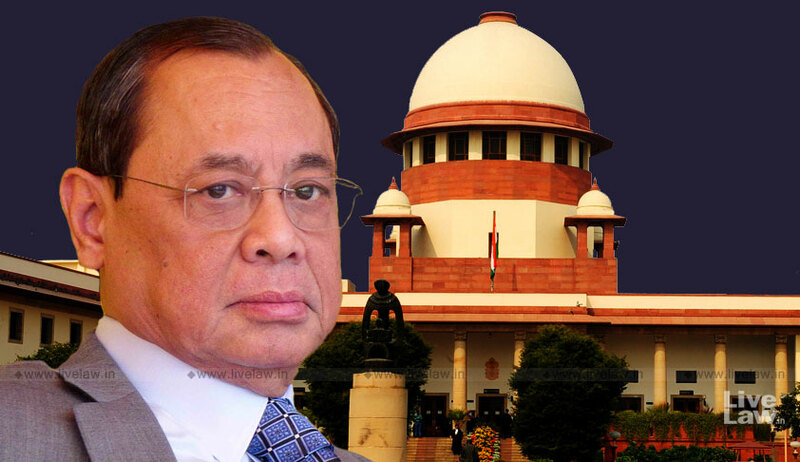 Chief Justice of India Ranjan Gogoi today assured that Supreme Court judges will be using mics in court. “There is a request to use mic, so we are using it,” he said. The demand for the use of mics had often come up during former CJI Dipak Misra’s tenure. A group of law students and young lawyers called Whistle for Public Interest (WHIP) had in fact made a representation to Justice Misra, requesting mandatory use of microphones or public address systems in all SC courtrooms. WHIP had argued that without usage of microphone systems in the Apex Court, litigants, journalists as well as interns struggle to decipher the questions posed by the judges to the lawyers. Thereafter, in March this year, a law student and two young lawyers had filed a petition before the Supreme Court praying that mic systems installed at the benches be used as a norm. The petition, filed by Kapildeep Agarwal, and advocates Kumar Shanu and Paras Jain, had also urged that advocates be allowed to argue only from the places earmarked for the very purpose in every courtroom. In doing so, they had invoked freedom of press, i.e. the right of media persons to report court proceedings, and the right to know of public-at-large, including interns and litigants, guaranteed under Article 19(1)(g) of the Constitution of India. The three petitioners had also submitted a representation before the State Consumer Disputes Redressal Commission (SCDRC), New Delhi in 2016, resulting in the Forum reducing the gap between the bench and the place earmarked for parties to argue their cases. This was in view of the fact that the huge gap was posing a problem for litigants, especially senior citizens, in advancing their oral arguments.